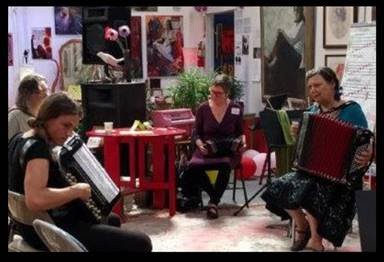 THIS SUNDAY, OCTOBER 30: Klezmer workshop and jam in Palo Alto! Details below. If you are expecting to come, please let us know. Drop-ins welcome, too! 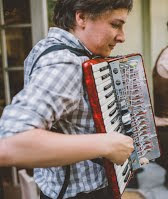 Reservations are requested at jams[at]klezcalifornia.org. 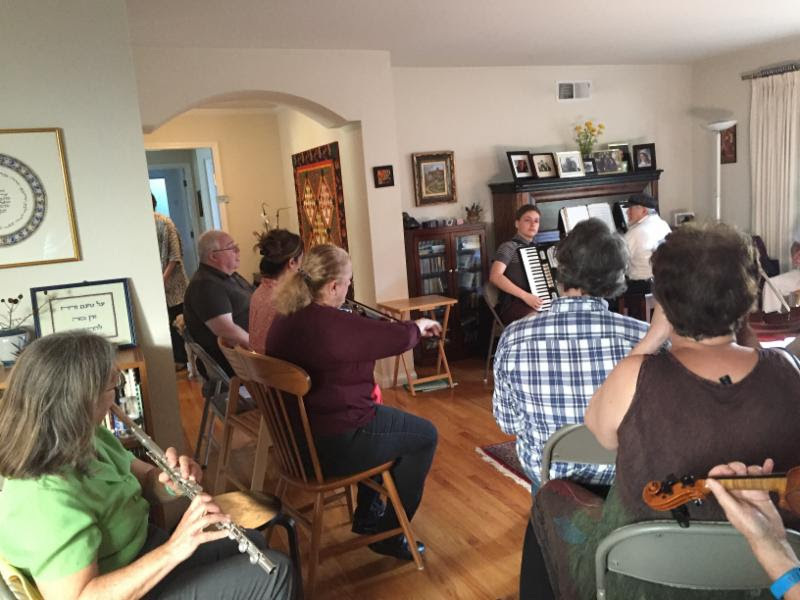 page on the KlezCalifornia website, including the resource links, and sheet music from the recent workshop in Berkeley. 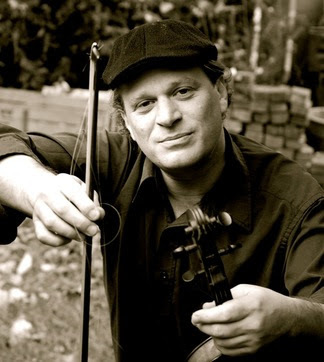 To RSVP: 415.789.7679, jams[at]klezcalifornia.org. Please indicate which venue you plan to attend, which session(s), and what instrument(s) you play (all instruments welcome). 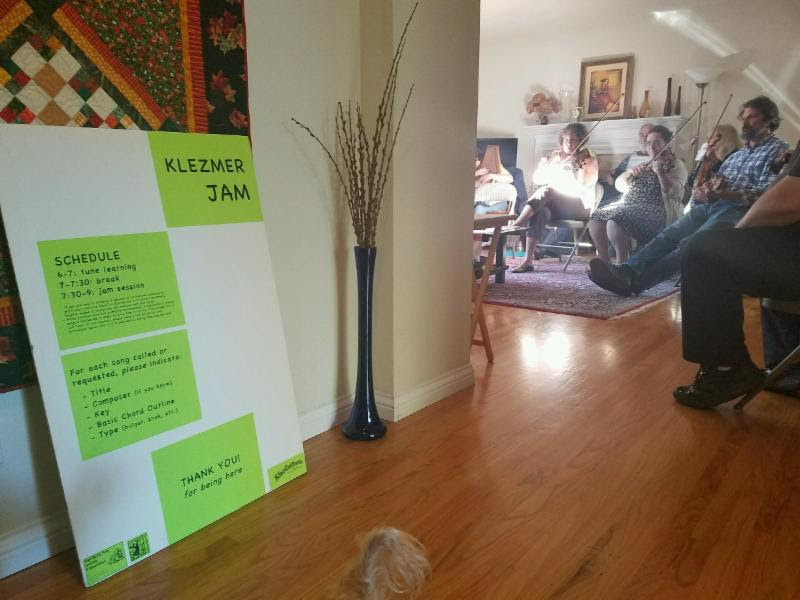 More info:klezcalifornia.org/jams.